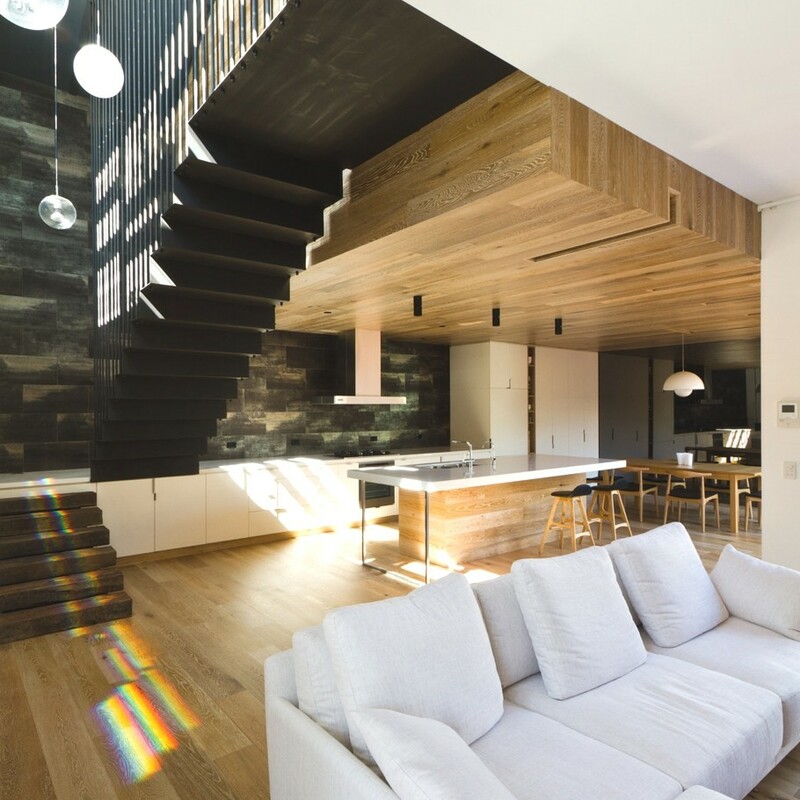 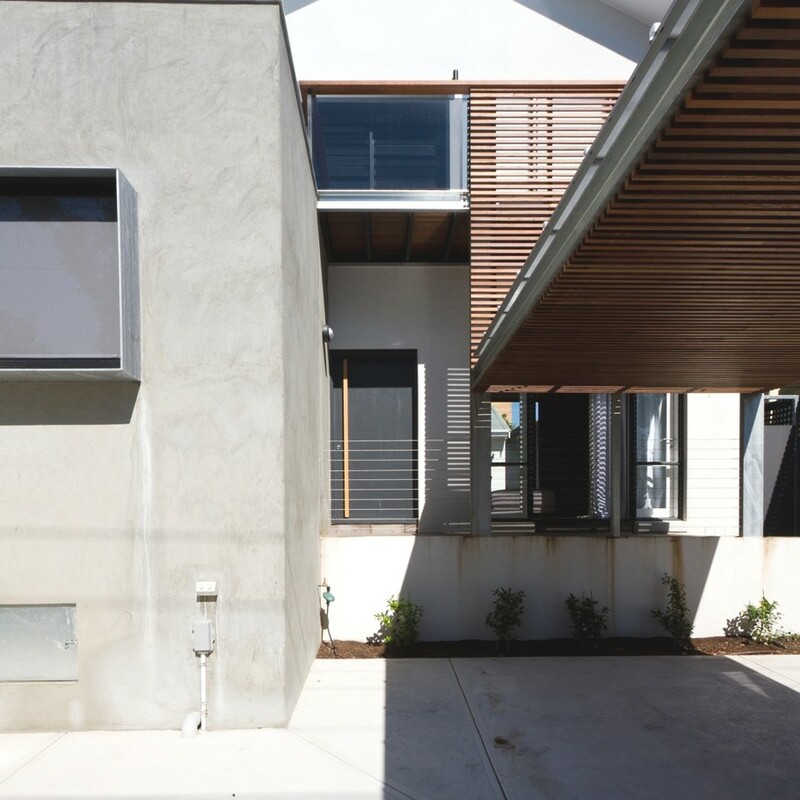 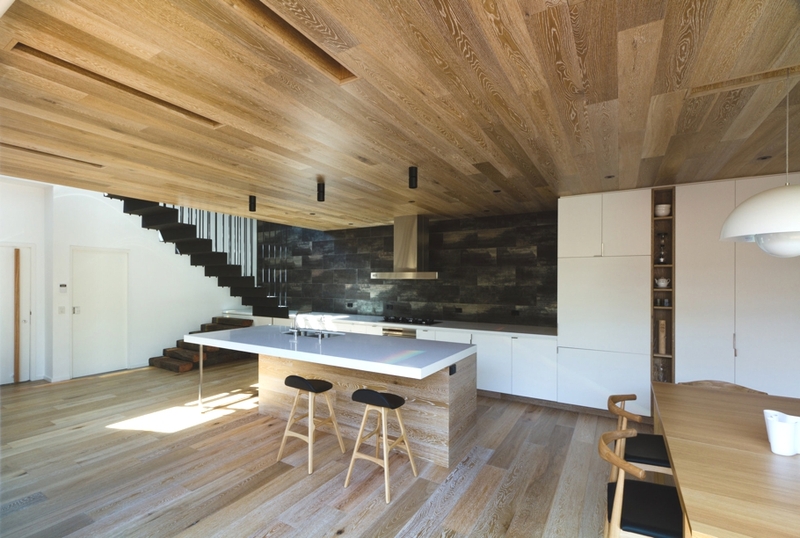 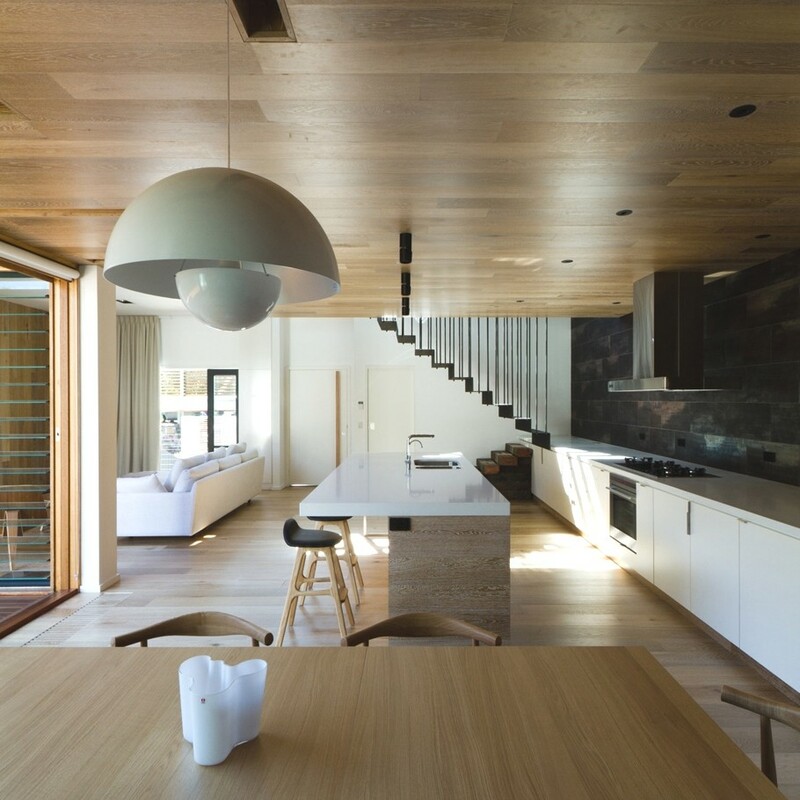 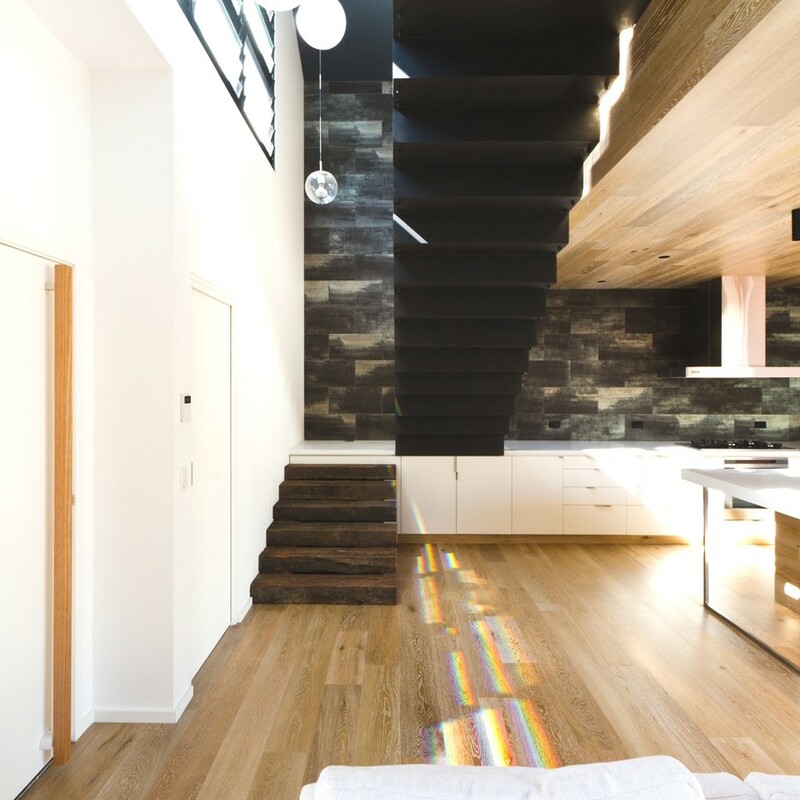 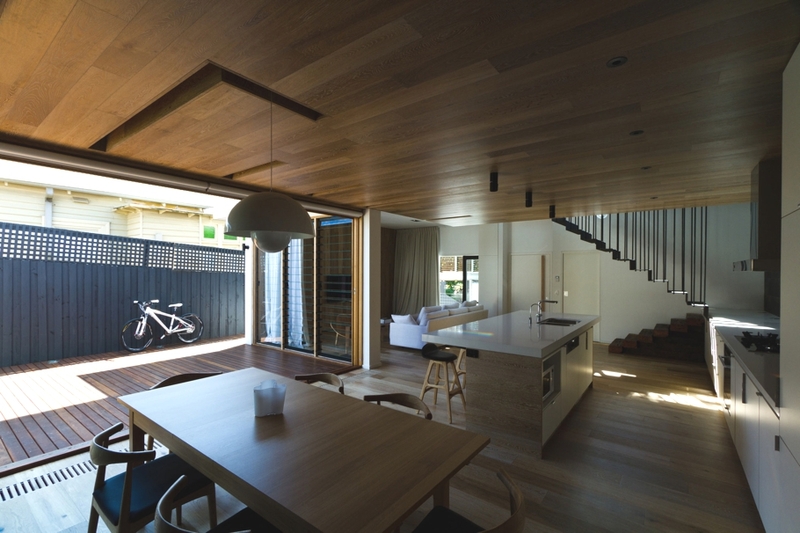 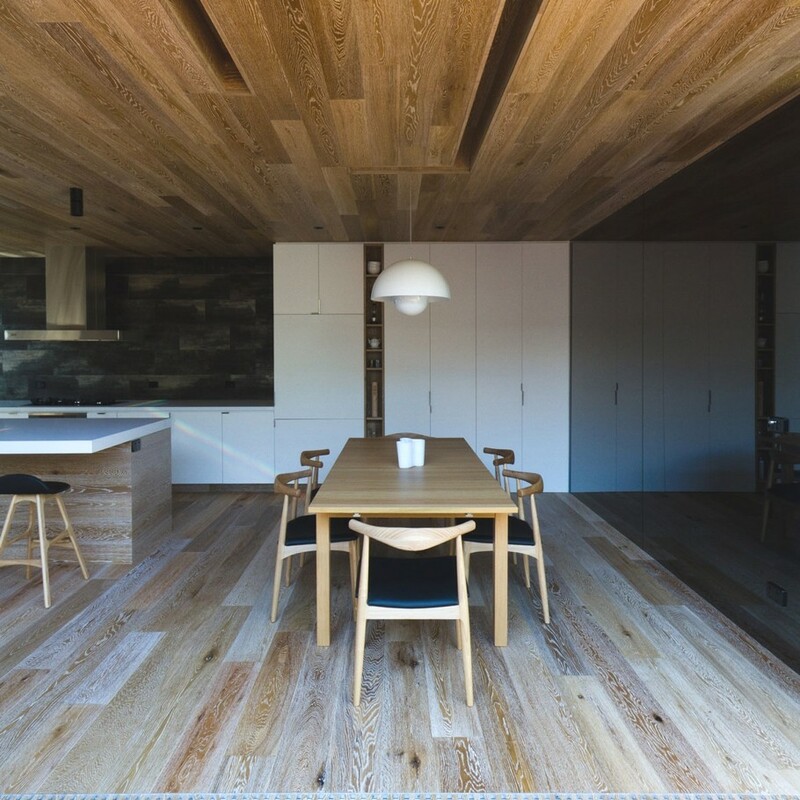 South Yarra-based architectural practice, Architects EAT, has designed the Open House project. 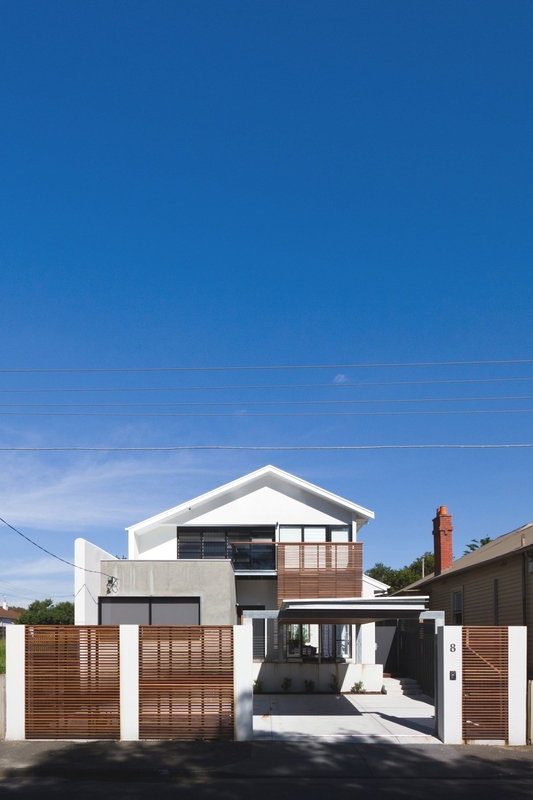 The contemporary designed home is located in Richmond, Victoria, Australia. 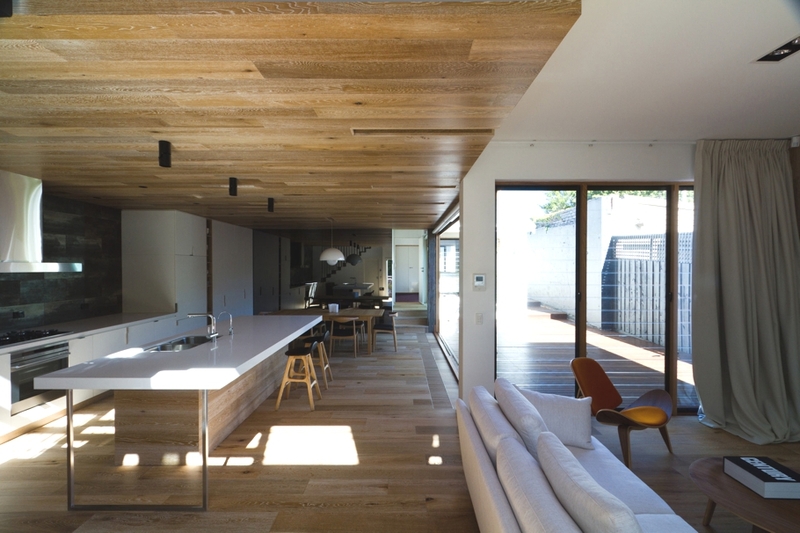 According to the architects: “A 190 m2 single family house in Richmond for a professional couple. 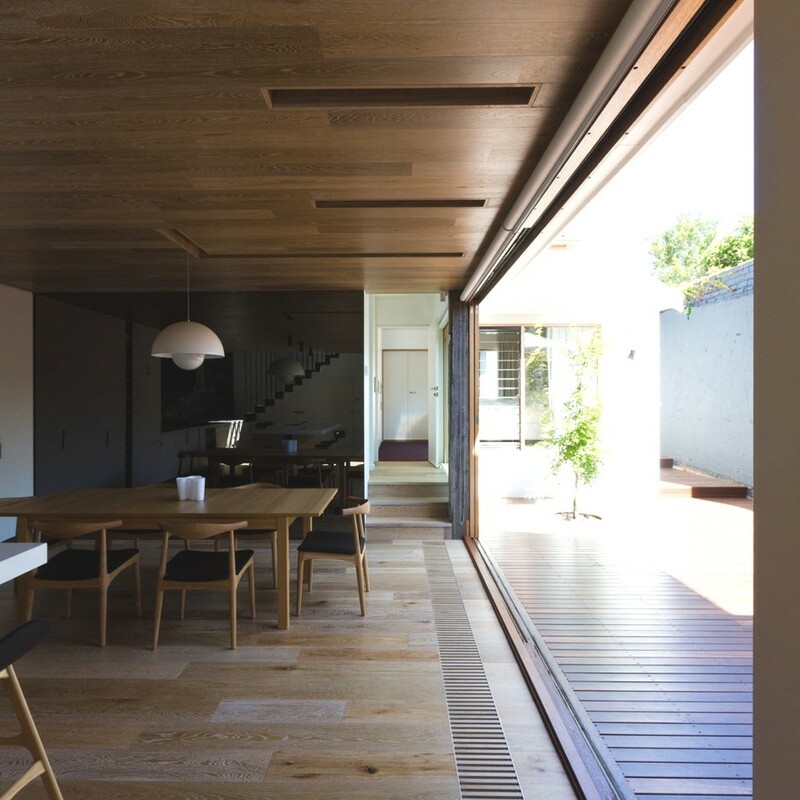 In order to maintain the larger than usual footprint allowed of the house, the existing envelope was retained and the main design focus was shifted to the interior spaces. 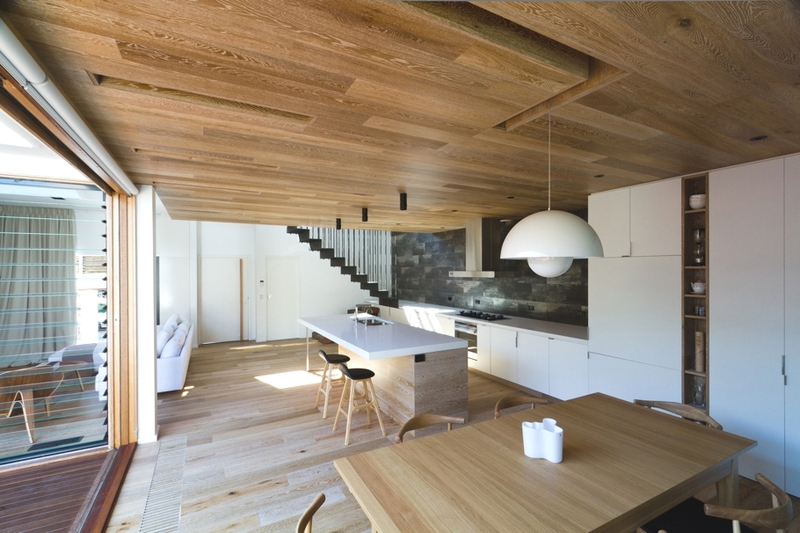 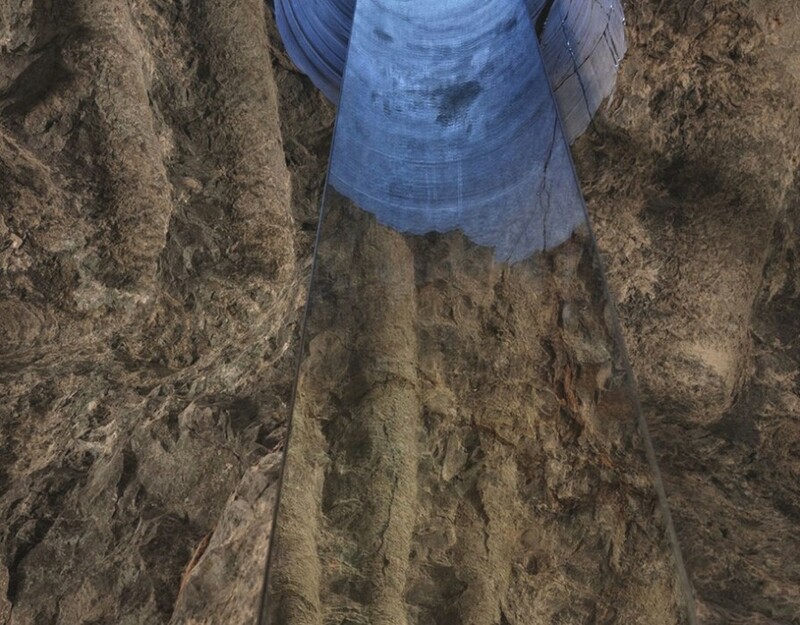 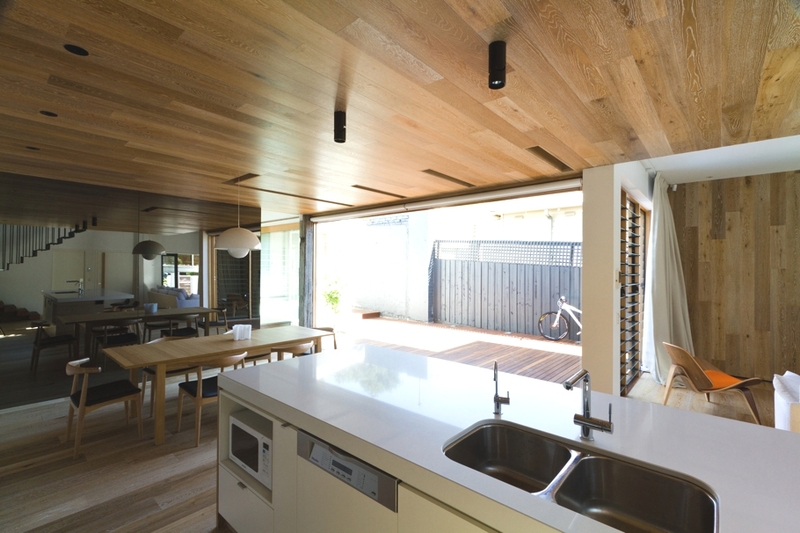 The interior design is modern, simple and incorporates the use of natural wood. 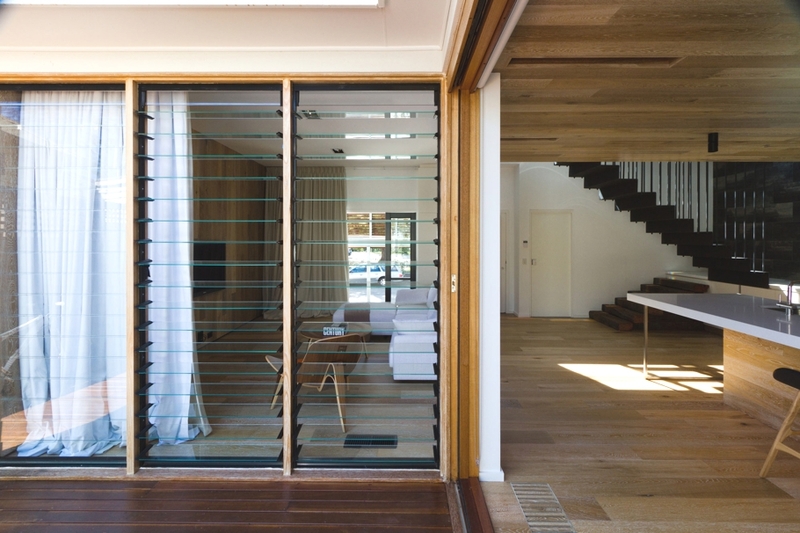 The Serpentine is a 2011 residential architecture project by Surry Hills-based architectural practice Turner. 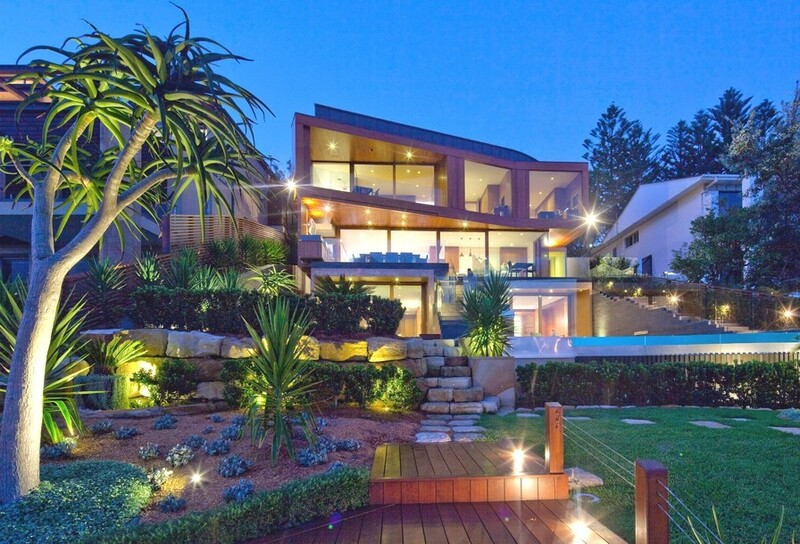 The contemporary home boasts elegant interior design and can be found in Bilgola, New South Wales, Australia. 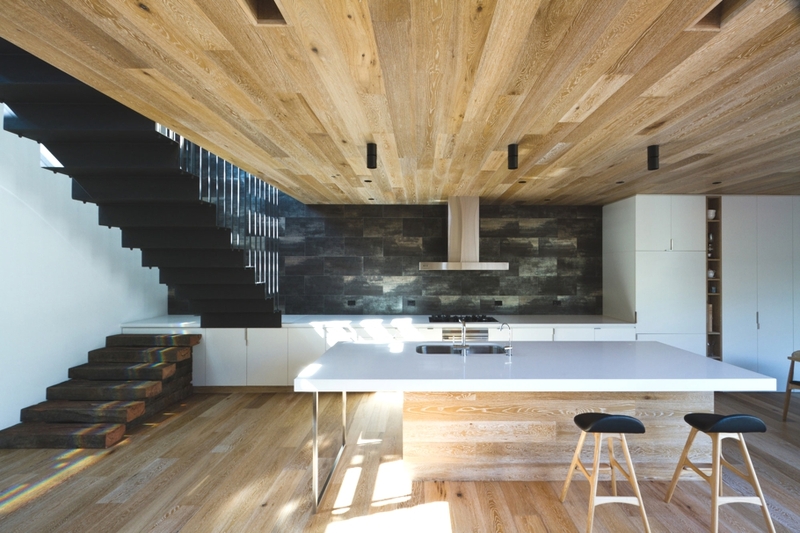 Seattle-based architectural practice Olson Kundig Architects have designed the The Pierre project. 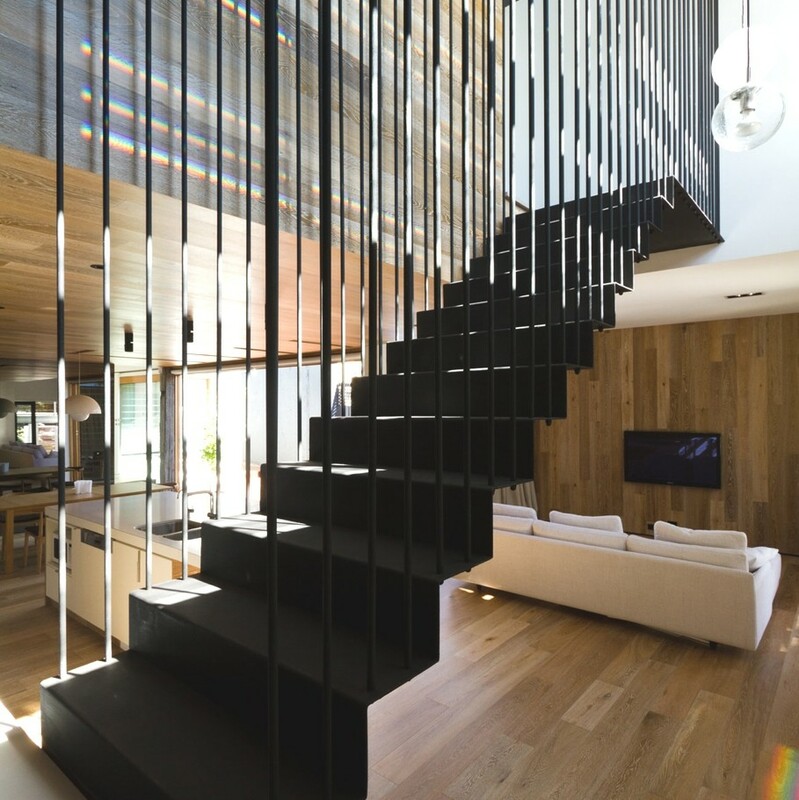 The fabulous and chic property can be found on San Juan Island, Washington, US.